Play serenely with these squash socks specially designed to limit frictions and blisters. 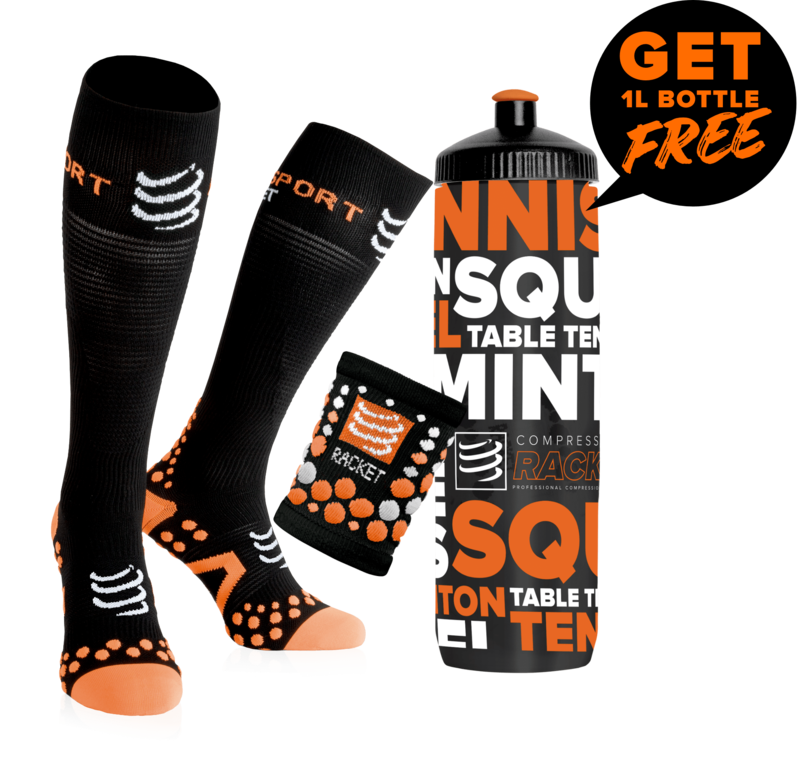 You’re looking for socks that are comfortable and adapted for squash? The Karakal low cut socks are perfect. They ensure a good support of your foot thanks to their elastic at the ankle level. They also offer you a unique comfort thanks to the different layers of cotton. The Karakal socks are high-quality squash socks. These squash socks have a great durability thanks to the quality of their material. 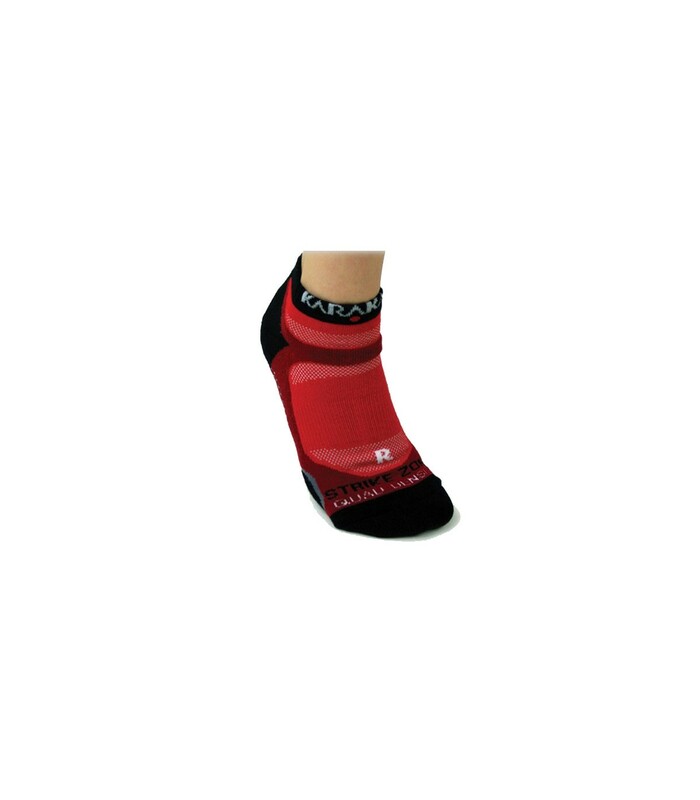 Black and red, the Karakal low cut squash socks boost your look and give you a sporty and dynamic style. You will appreciate these squash socks, especially during your lateral movements which make your feet more sensitive with the frictions of your feet against your shoes. The Karakal low cut squash socks are perfectly suited to squash and protect your feet from frictions, overheating and blisters.